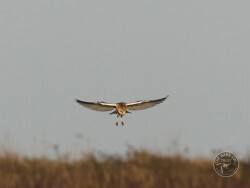 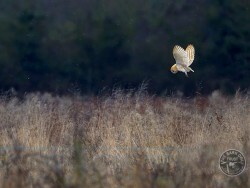 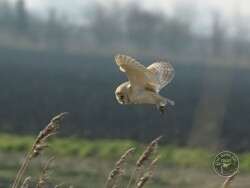 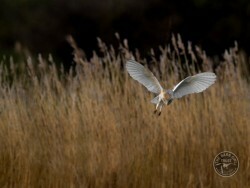 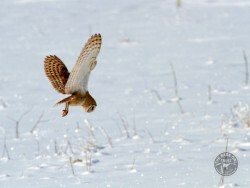 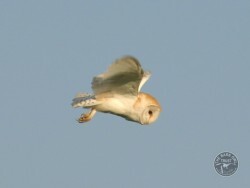 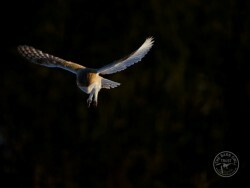 Photos of Barn Owls flying hunting in the wild taken by professional wildlife photographers. 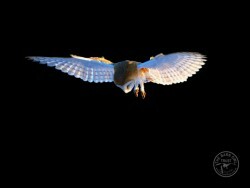 Photographers please note: Please take care not to disturb wild Barn Owls – especially when they are nesting or in bad weather. 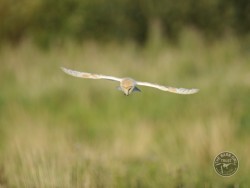 Do I need a licence to photograph owls?